Ever wondered about the persuasive strategies and techniques employed in political speeches? 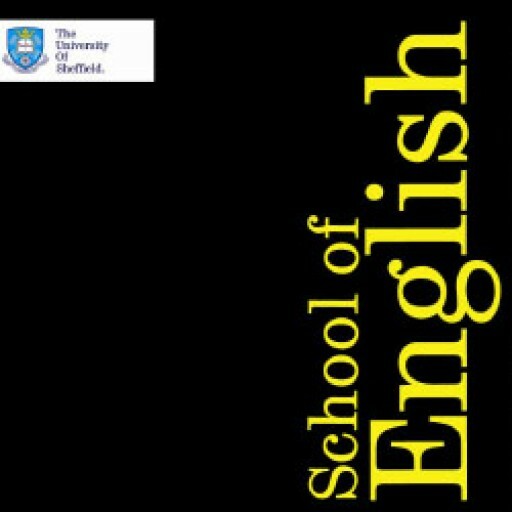 A Literary Linguistic analysis of the features used in political speeches can illuminate the effects of such strategies and techniques to anyone, in addition to providing a more general understanding of how speeches are organised! 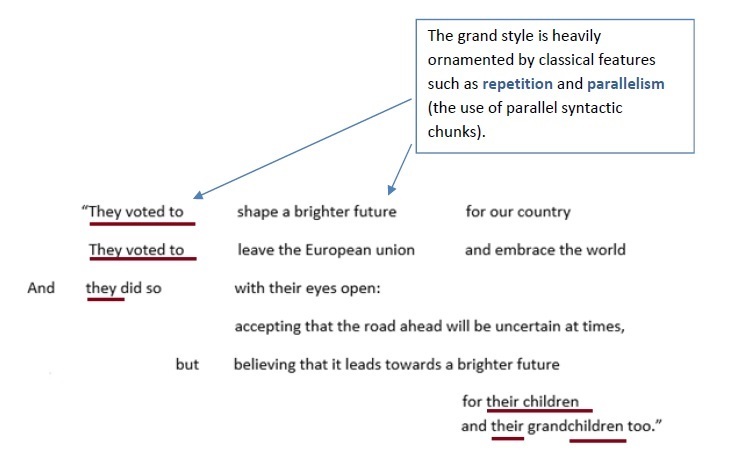 The entirety of the speech: What does it appear to be trying to achieve/do? The approach For example: is a ‘forensic approach’ undertaken, with the speaker relying heavily on facts and figures to support their points and proposals? Does the speaker share a sense of themselves with their audience during the speech? Do they include any personal stories, jokes, or ‘relatable’ experiences? How does the speaker use pronouns such as ‘I’, ‘we’, and ‘they’? Is the speech concerned with proposing a vision or attacking any opposition? Does the speaker make any reference to the history of their party or any reference to tradition? 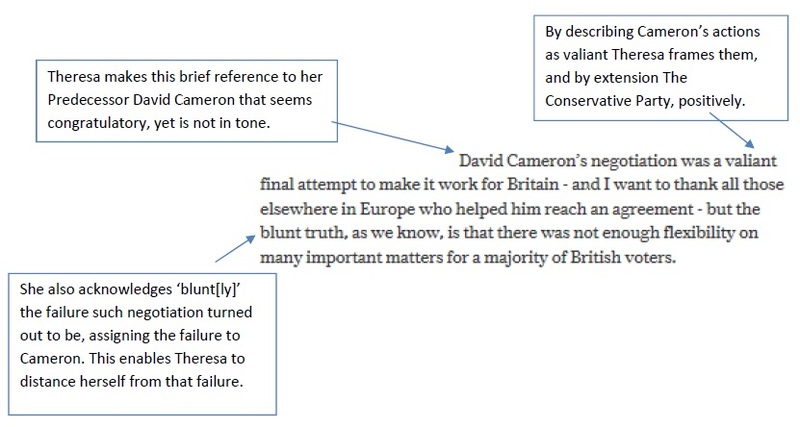 Throughout the rest of this section, we will look at the above areas in a political speech, using Theresa May’s January Brexit address as an example. Theresa May’s speech is concerned with articulating her vision for Brexit, in outlining this this she has to address and circumvent the problems Brexit currently poses for both the party and the public, such as its divisive nature in society. Rather than taking a forensic approach, Theresa’s speech is heavily reliant on the grand style. The grand style is a style of persuasive communication, also known as rhetoric, believed to be especially moving and convincing. 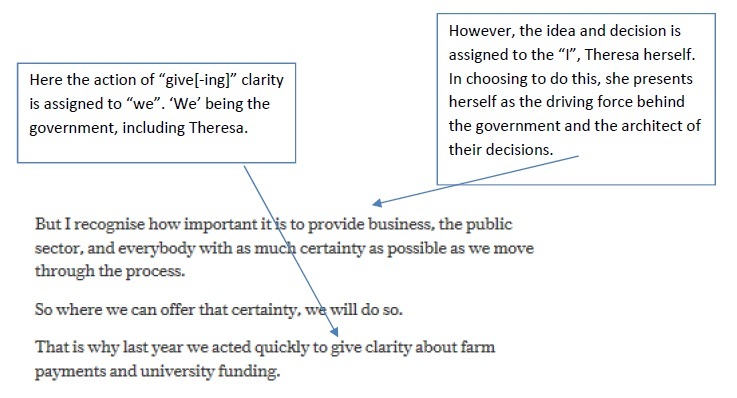 The use of this style enables Theresa to display her knowledge of persuasive communication, thereby asserting the legitimacy of her newly attained position in an establishment that employs such techniques. The way a speaker attempts to share a sense of themselves with their audience reveals how they want to be viewed. Humorous anecdotes, for instance, are often used by politicians to alter the public perception of them. They can reduce the distance between a speaker and their audience, in order to make them appear less stiff and more human. Theresa does not adopt this approach in her January speech. She crafts her own image in a different way. In doing this she this presents herself and her actions positively, likely in an attempt to legitimize her accession to the position of Prime Minister. As an unelected leader it is important for Theresa to repeatedly suggest she is a suitable candidate for the role she has gained. Pronouns are interesting to look at as they are often the means by which relationships are signaled and groups are constructed. The aforementioned stylistic techniques can be used to decode any speech. By examining speeches in relation to the above areas and techniques you can begin to understand what a politician is aiming to do and the meaning behind their rhetoric.